Today, warehouses are no more just intermediary locations for storing inventories. They have matured and are digitally transformed into modern warehouses. 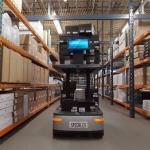 They yield numerous benefits from automating the inventory processes to minimizing redundancy in warehouse operations. ITOrizon is one of the leading Supply Chain Management solution providers. We recognize that a robust and dynamic supply chain model is crucial for achieving a competitive edge. To achieve this, we bring in the best-in-class solutions and processes to our customers to help them manage their supply chain and optimize their fulfillment capabilities. Warehousing is one of the crucial elements of supply chain management. 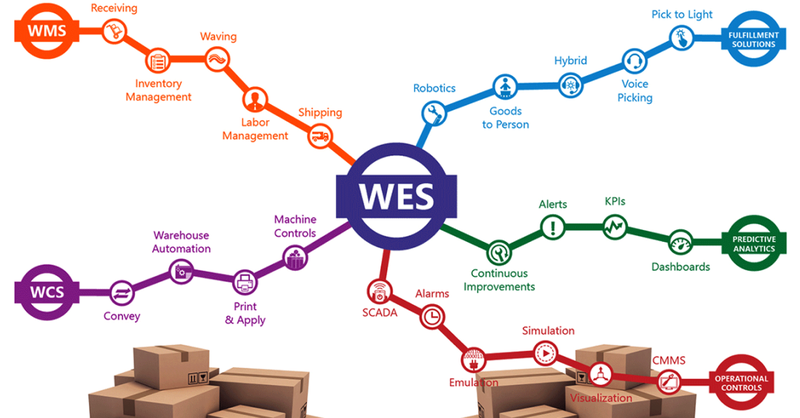 Our warehouse Automation designs are dynamically tailored to cater to the unique needs of our clients from various industries. Our solutions are focused on optimizing space utilization, improving inventory accuracy, enhancing labor productivity, reducing operational cost and enabling multichannel fulfillment. We have successfully implemented projects using Manhattan Associates, Oracle LogFire, HighJump, Synapse, Ramco and more to leverage and extend our integrated supply chain management solutions across companies and industries globally. 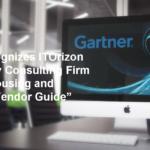 Our invaluable contribution to the supply chain industries has helped us gain recognition by Gartener Inc. as a specialty consulting firm in Gartner’s Warehousing and Fulfilment Vendor Guide.